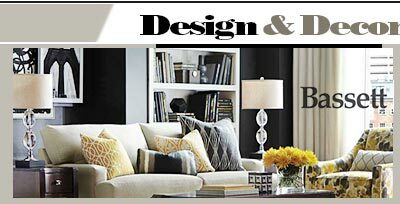 If you are searching for the best furniture stores near me in Houston, you are on the right place. 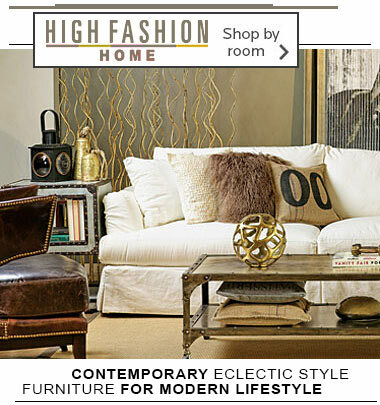 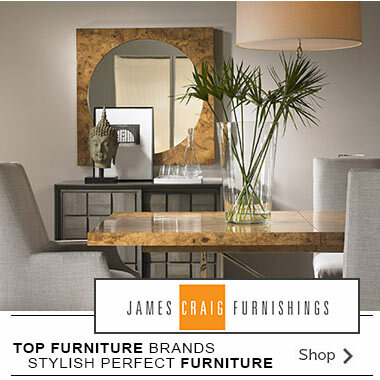 Welcome to the largest furniture & home decor shopping destination featuring Houston,TX. 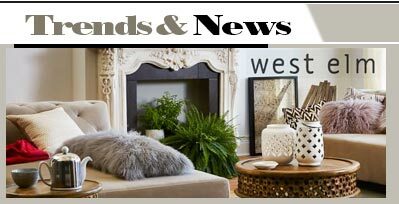 The best place for the latest home decoration ideas, office design trends and local stores serving Texas. 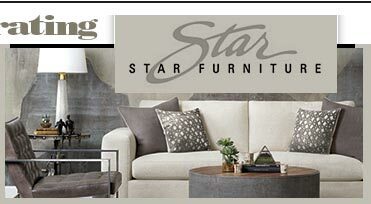 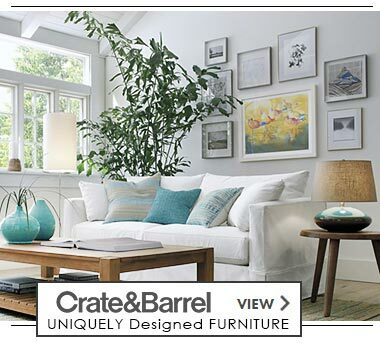 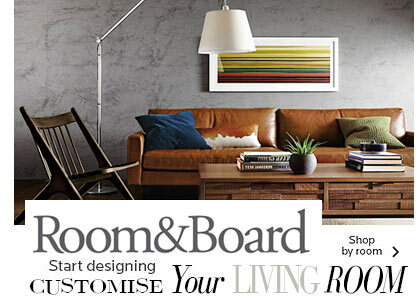 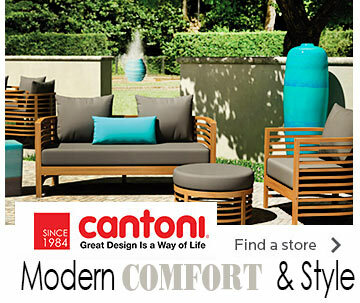 Explore the newest collection of the leading furniture stores, buy traditional or modern sets, kitchen cabinets, outdoor patio pieces, leather sofas & more!